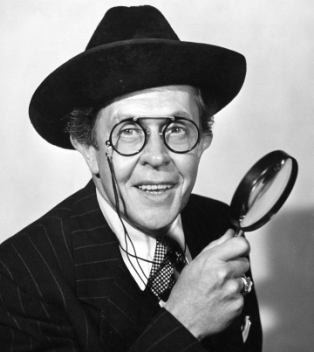 Movie and TV actor Forrest Lewis was born in Knightstown, Indiana. His career spanned the 1950’s to 70’s, with castings in many westerns. Credits include “My Friend Flicka” on CBS, “The People’s Choice” on NBC, “The Man from Mohawk” on ABC, and the episodes of the long running “Andy Griffith Show.” Lewis died June 2, 1977, in Burbank, California.